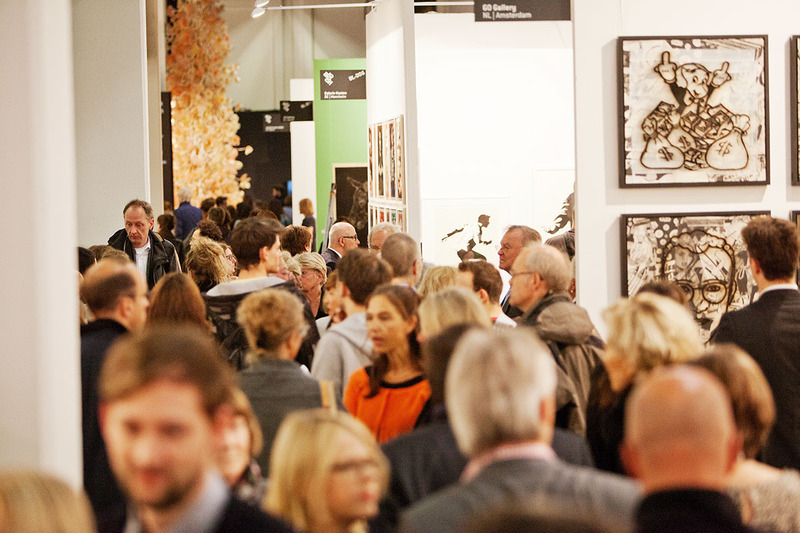 One of the three biggest art fairs in Germany with more than 36.000 visitors every year, Art.Fair Cologne is coming back for the 13th time with an extensive program spanning four days in September. 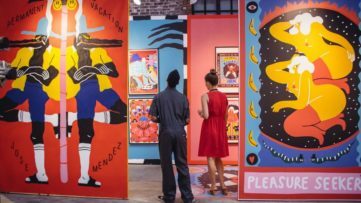 Kicking off Germany’s “Kunstherbst” (Autumn of Art), the event is an established platform for collectors with an impressive spectrum of emerging and established artists from Germany and abroad. This year, special attention will be given to the Taiwanese Contemporary Art Show, spread on a 240-square-meter space where nine galleries will showcase the best of the country’s current artistic trends. The show is curated by Manway Hsu, a former member of the Venice Biennale jury and the head of many successful exhibitions worldwide. 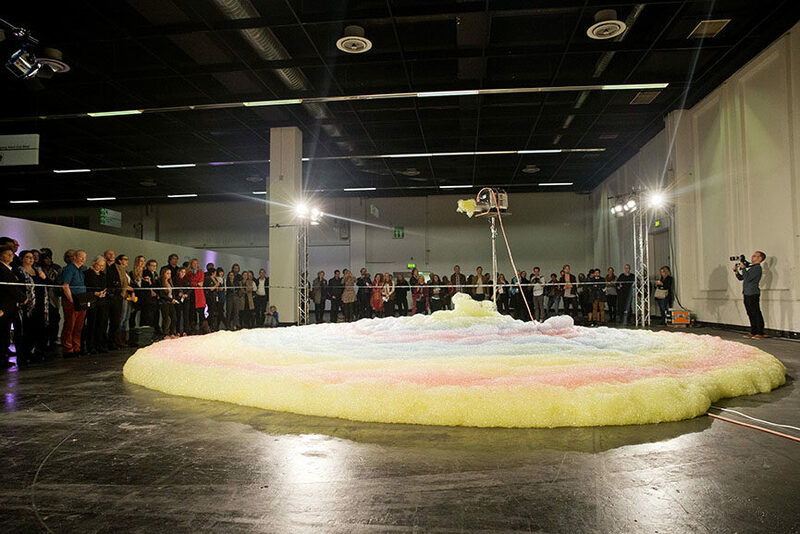 Art.Fair in Cologne will offer a special program entitled 15 Minutes of Fame, which will give curators and galleries an opportunity to present their most exciting exhibition projects through interviews, discussions and presentations. 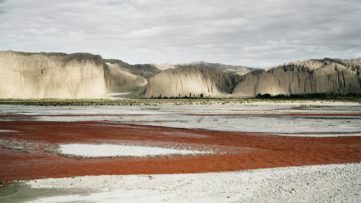 Among the exhibitions, installations and a fashion show, the visitors can see Valery Kloyberts’ meinungsbilder, a series of photographic portraits from Wim Wenders to Toni Schumacher and a show of eight selected Cologne artists. Integrated into the fair and surely the event’s highlight is the BLOOOM show, happening for its sixth consecutive year. Conveying movements like fine arts, design, street, fashion and photography, more than 20 spaces will showcase their talents, who will also compete for the BLOOOM Award. As requested by visitors, Jim Avignon will provide live interpretations of painting icons at the trade fair. The Pop artist will also choose the ten finalists from more than 1,500 applicants for this year’s award. 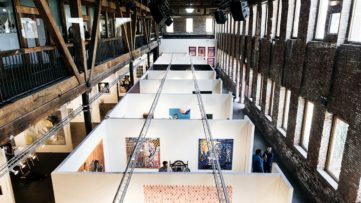 More than 100 exhibiting galleries, including 40 international ones, will be participating in Cologne. Apart from the spaces coming from other cities in Germany, like Munich and Berlin, there will also be guests from the Netherlands, Spain, Belgium, China, Taiwan, France, Austria the UK, the US, Denmark, Italy and more, each bringing a little bit of their best. Among the city spaces, the highlights will be Die Kunstagentin gallery, with artists Julia Benz and Louise Gibson, and 30works gallery, who are bringing AVone, Francois Coorens and Van Ray, among others. 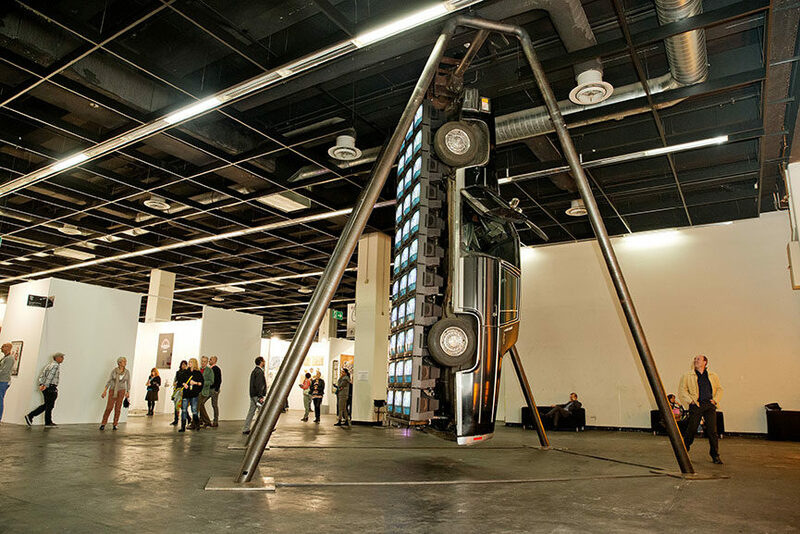 The fair will also present the rich German contemporary scene. 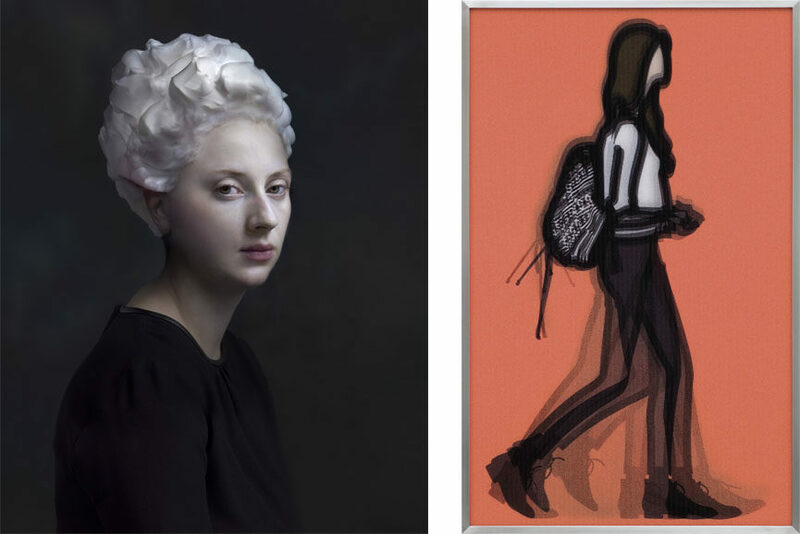 The works of art legends like Gerhard Richter, Sigmar Polke and Georg Baselitz can be found at Galerie Terminus and Kunsthandlung Osper, for example, while Radermakers Gallery and DavisKlemmGallery will showcase worldwide artists like Hendrik Kerstens and Julian Opie. Galerie Rainer Klimczak and Galerie Hafenrichter will host the works of many Pop artists like Roy Lichtenstein, Andy Warhol, Allen Jones and Mel Ramos, among many others. The 13th edition of the event will be held from September 24th to 27th at koelnmesse, hall 1 and 2 in Cologne, Germany. The opening is set for September 23rd, with VIP preview from 2pm till 5pm and the vernissage from 5pm till 10pm. On September 24th, the late view will go from 2pm till 10pm. From September 25th through 26th, the fair will be open from 12pm till 8pm, and from 12pm till 7pm on closing day, September 27th. Tickets will go from 30€ for the opening night (25€ reduced for children from 12 to 16 years, scholars, students and seniors with valid ID, and Köln-Pass holders) 16€ for the day ticket (10€ reduced) and 12€ for late view (reduced). For more information, visit the official Art.Fair Cologne website. 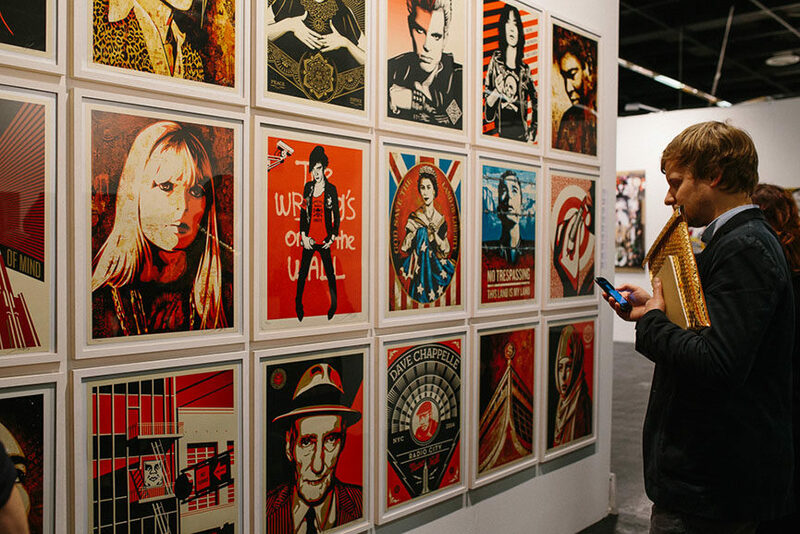 For all fairs coming up in October and November, sign up for My Widewalls!